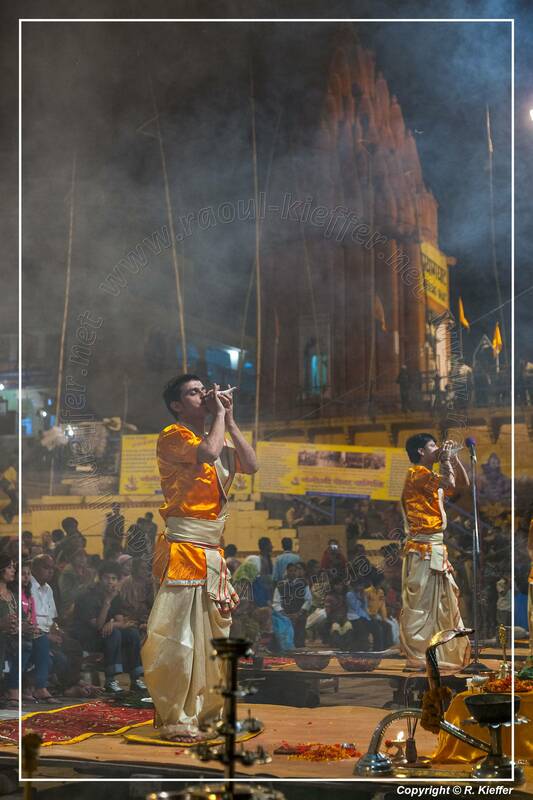 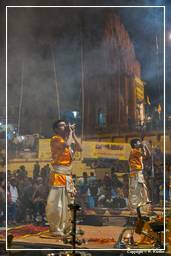 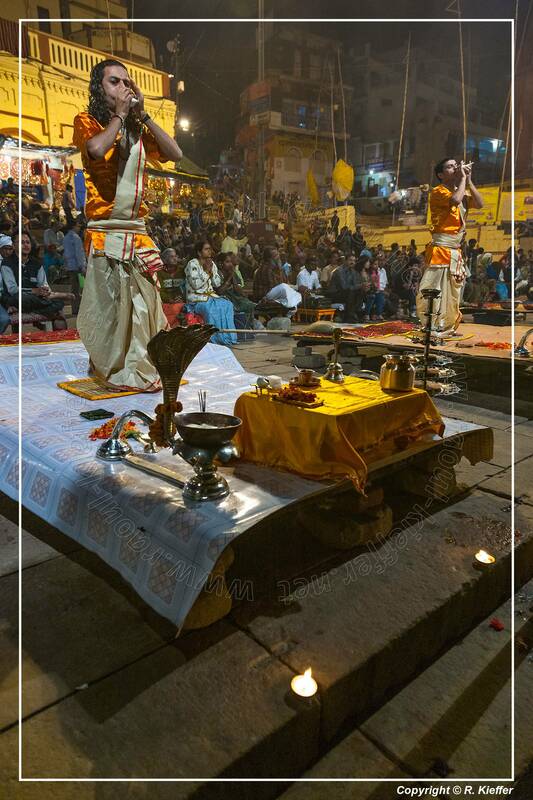 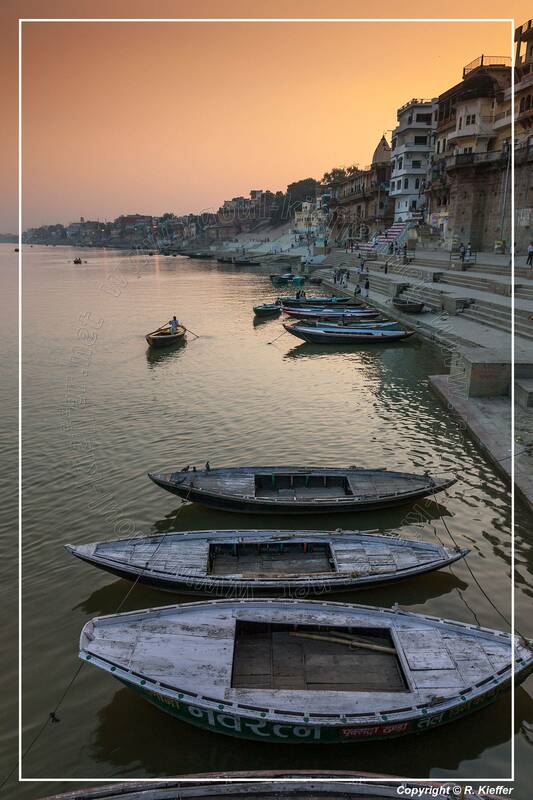 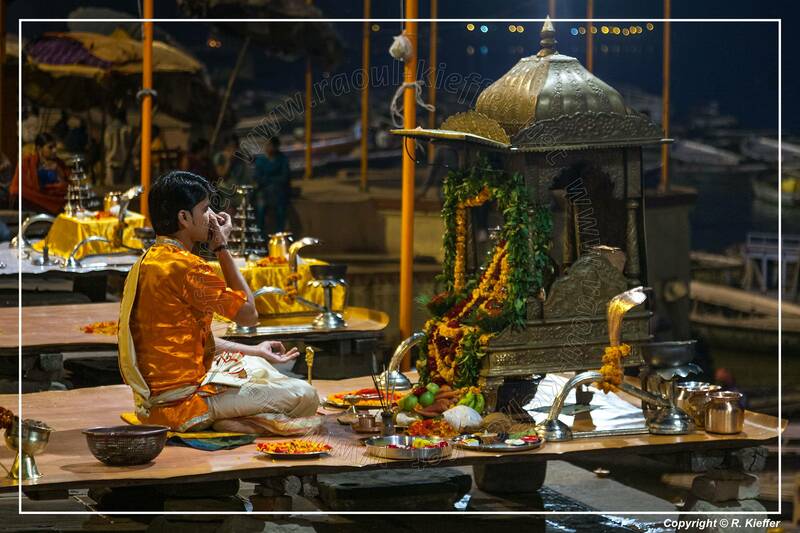 Varanasi, also commonly known as Benares, is a city situated on the banks of the Ganges River in the Indian state of Uttar Pradesh. 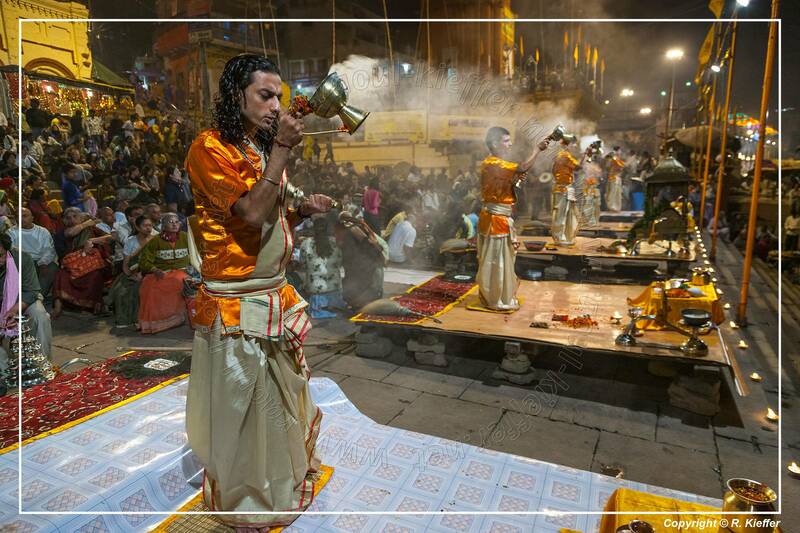 It is regarded as a holy city by Buddhists and Jains, and is the holiest place in the world in Hinduism (and centre of the Earth in Hindu cosmology). It is one of the oldest continuously inhabited cities in the world and probably the oldest in India. 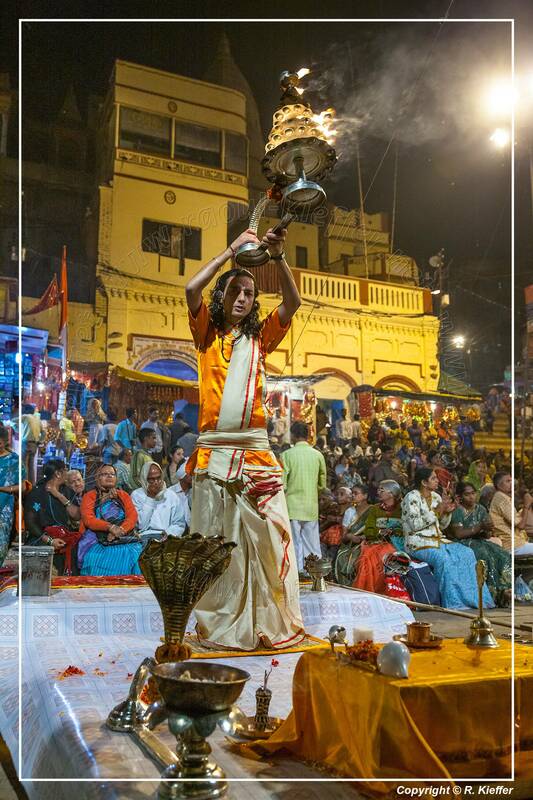 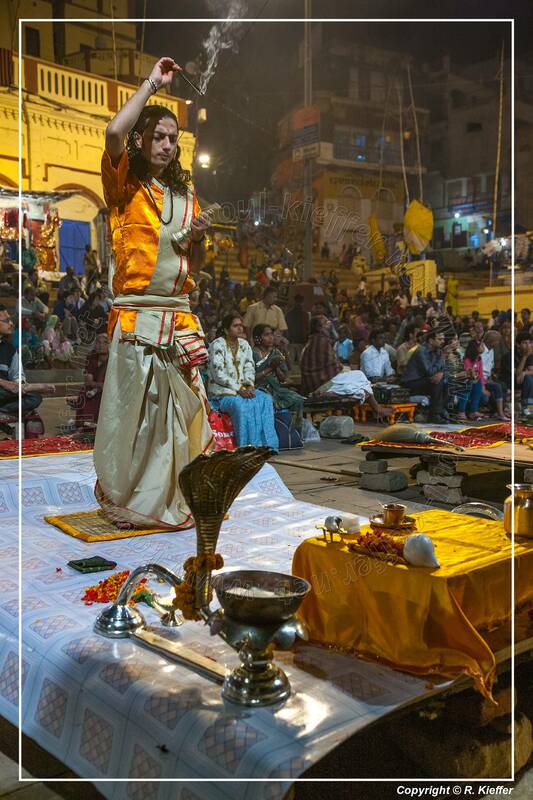 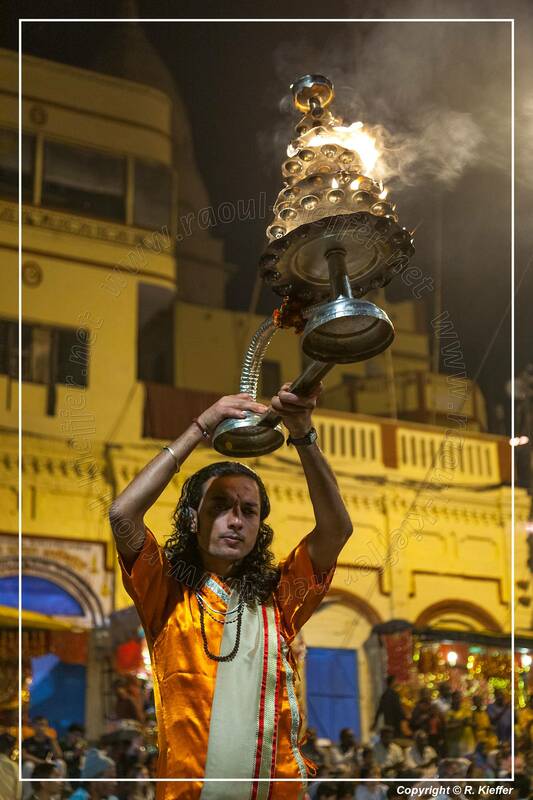 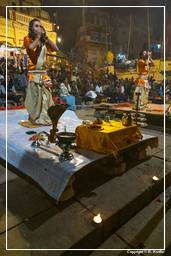 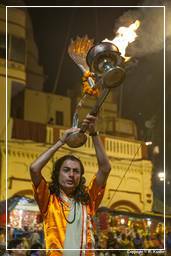 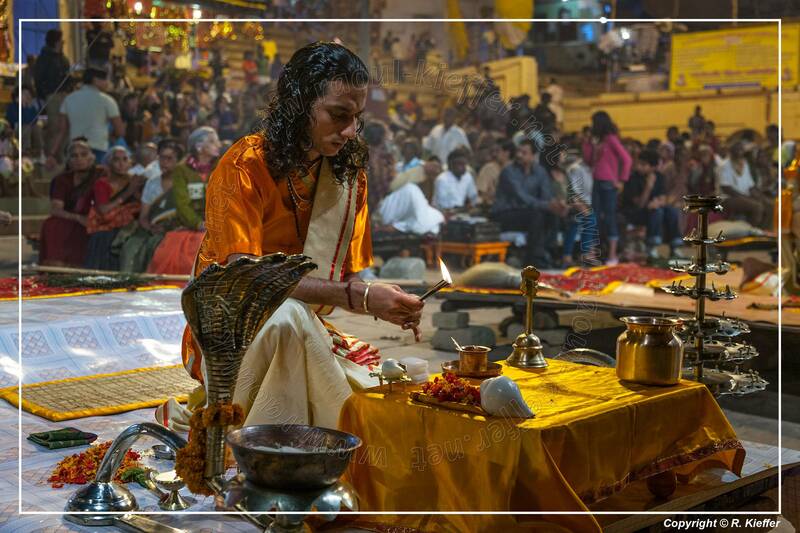 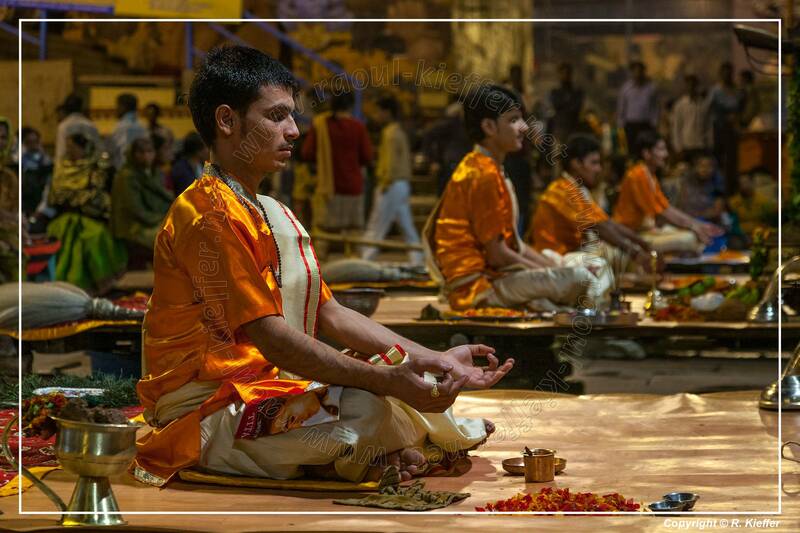 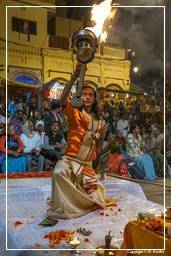 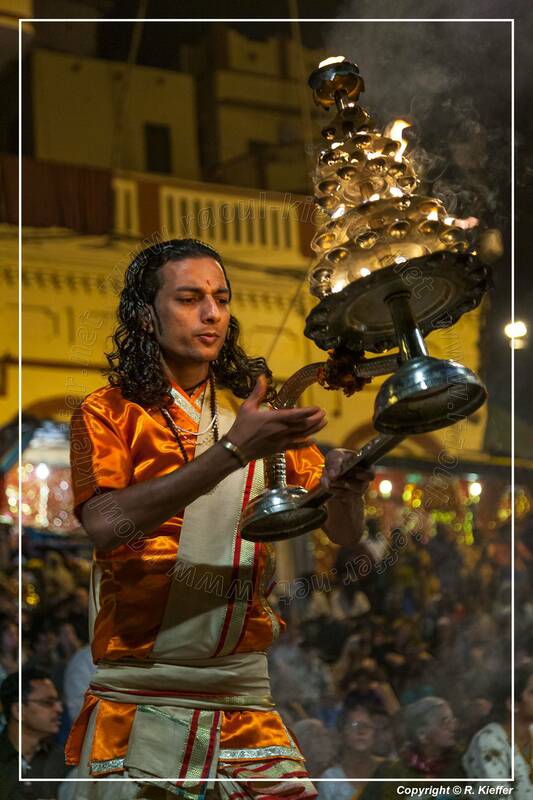 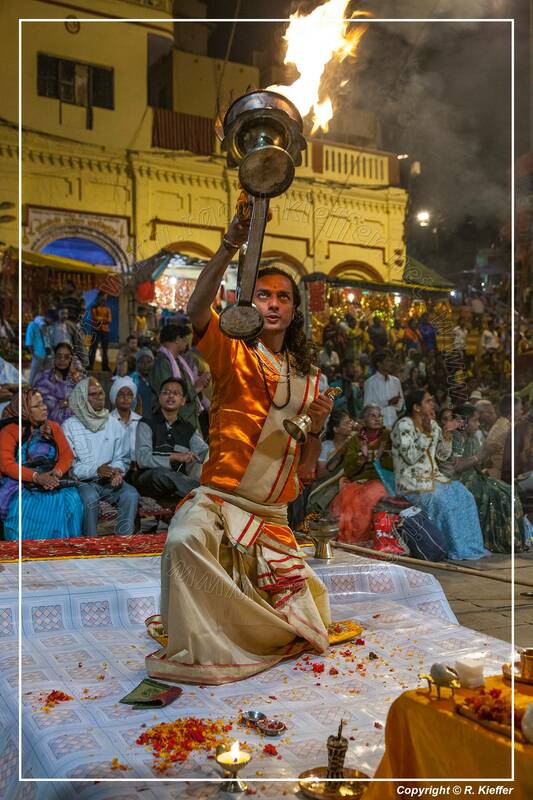 The Kashi Naresh (Maharaja of Kashi) is the chief cultural patron of Varanasi and an essential part of all religious celebrations. 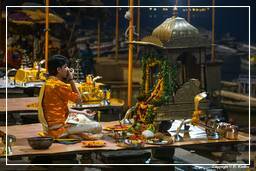 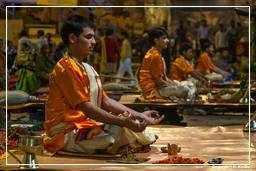 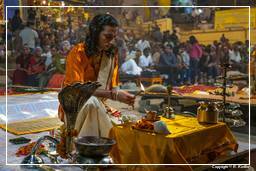 The city has been a cultural and religious centre in North India for several thousand years. 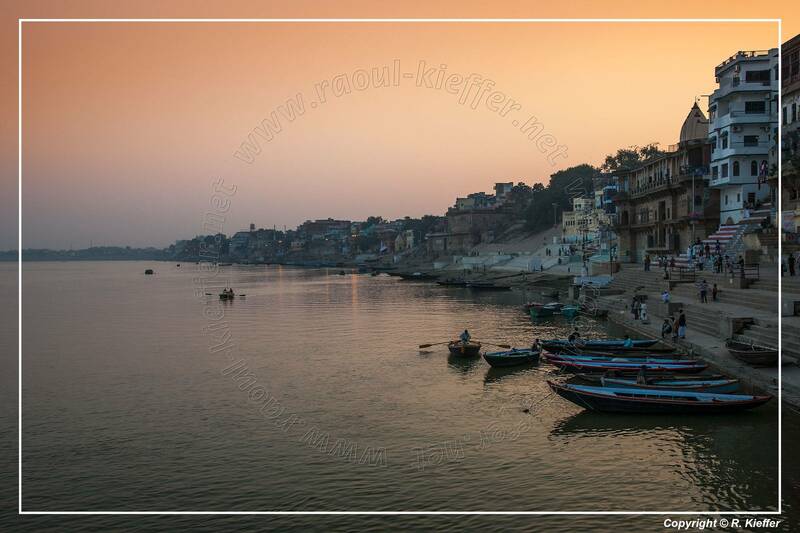 Varanasi has nearly 100 ghats. 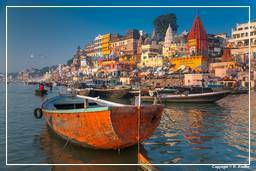 Many of the ghats were built when the city was under Maratha control. 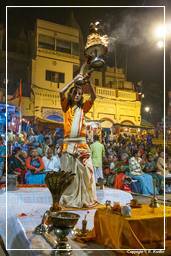 Most of the ghats are bathing ghats, while others are used as cremation sites. 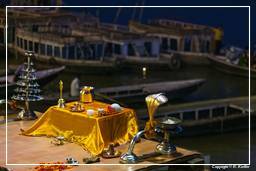 Many ghats are associated with legends or mythologies while many ghats are privately owned.